High gang, I’m Frank Granieri. 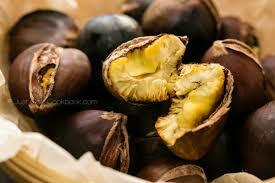 As I write this it is late October and right in the middle of Chestnut season in southern Italy. I was inspired today in particular because I went with my friends Barbara and John to one of the local Castagne (Chestnut) festivals here just outside of Calitri. 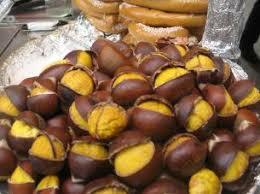 First of all you have to like chestnuts or you have no business going to one of these festivals. They have chestnuts done every which way. Chestnuts soaked in maple syrup. Chestnuts set in honey. 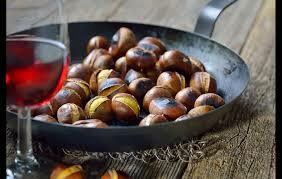 Chestnuts made into a very light sauce that together with tartufo. 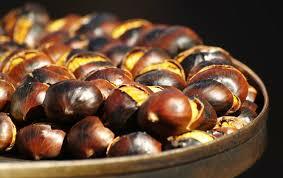 Point is there are so many ways to enjoy Chestnuts but my favorite is the simplest. I roast them using the method described in my video below. 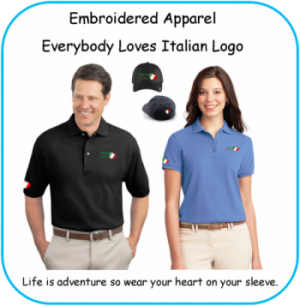 Then once they are opened I let them sit covered with a cloth for a short time. After that, while they are cooling I peel and apple, slice it and sprinkle some salt over the apple meat. At the same time I take some red wine and chill it. 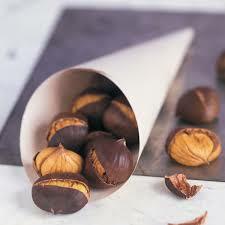 The end result is that I have beautiful warm chestnuts with a perfect texture. A cold glass of red wine and a nice juicy and tender apple. That combination is perfect because one of the complaints about chestnuts is that they can tend to me a little dry or difficult to eat on their own. 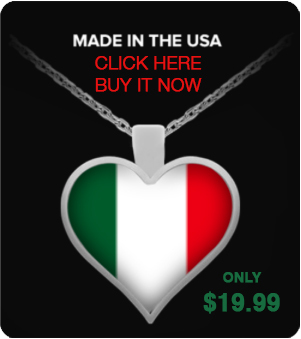 After watching the video we encourage you to join Dominic and Frank on Facebook at Everybody Loves Italian where we forever celebrate Life, Love and the Italian Experience.